Rojers Jewellery is one of the most distinguished bespoke jewellers on the Wirral offering a range of custom-made diamond engagement rings, wedding rings, pendants and other fine jewellery. 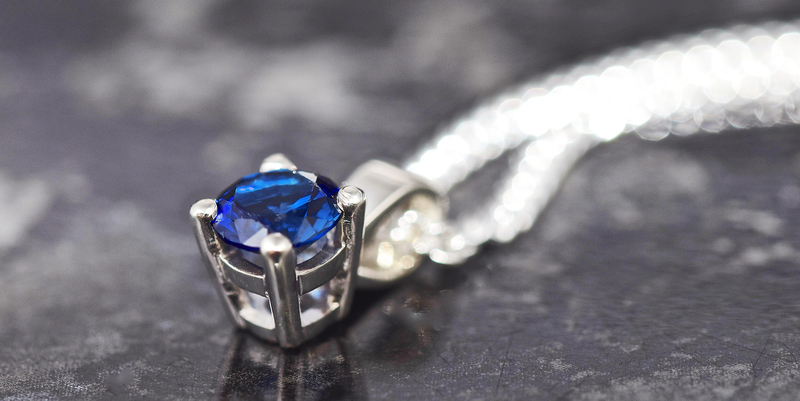 Be sure to view our gallery for examples of the types of jewellery we can create. If you have your own design ideas, or want a special one-off piece for an extra special occasion, you can book a consultation via our contact page to go through your ideas. Alternatively, for design ideas, you can get in touch with us via Facebook, G+ or by emailing us at info@rojersjewellery.co.uk. 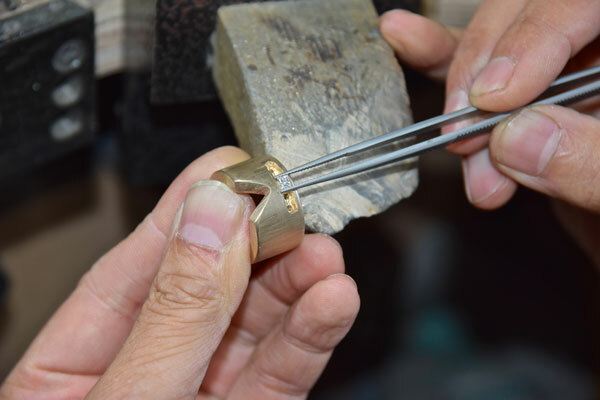 All our bespoke jewellery can be made in yellow gold, white gold, platinum, palladium or silver.